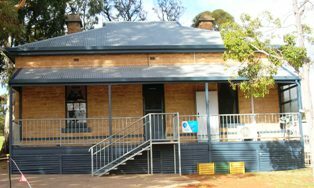 Waikerie OSHC provides afternoon care to school aged children during the school term as well as full day vacation care during school holidays. WOOSHC is a valuable service which provides safe, quality care and education whilst supporting parents/caregivers and staff within our diverse community. It is a place for children to learn, have fun, be exposed to new experiences, enjoy playing together, develop friendly relationships and life skills. At WOOSHC, relationships will be nurtured, respected and encouraged. All staff and children will initiate conversation, express ideas, express feelings, respond sensitively and appropriately to each other’s efforts and engage in quality sustained conversations.